With Ian Fleming out of the picture, producer Norman Felton continued to press on with his TV spy project that would eventually become The Man From U.N.C.L.E. NBC was still interested, but Felton would have to make a pilot episode. NBC had been willing for dispense with a pilot had it been able to promote the show as being created by the James Bond author. Sam Rolfe, who had been working on the project since March, continued writing a detailed outline for the show. It had gone from a five-page memo in May to a 40-page presentation in early July, according to Craig Henderson’s U.N.C.L.E. TIMELINE. 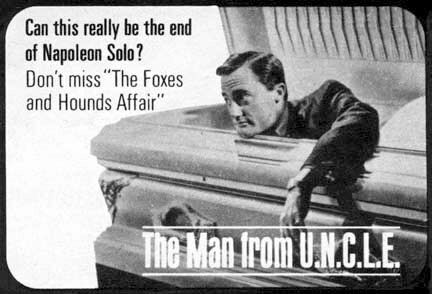 Rolfe elaborated on the character of Napoleon Solo and devised new characters, including Mr. Allison, the U.N.C.L.E. chief, and a Russian agent, Illya Kuryakin. Author Jon Heitland, in his 1986 The Man From U.N.C.L.E. Book, wrote that Rolfe reworked ideas from a series he had proposed called The Dragons and St. George. Felton hired Rolfe to write the script for the pilot in August and the first draft was submitted in mid-September, according to Henderson’s U.N.C.L.E. Timeline. A second draft would be completed in October and Don Medford, who had credits extending back to 1951, was hired to direct. The question now was who Felton would cast to bring Napoleon Solo to life. RE-POST: Ian Fleming cries U.N.C.L.E. Originally published May 2. Reposted today, May 28, the 50th anniversary of Ian Fleming’s letter saying he wanted to pull out of the Solo television project. May 1963 was an eventful month for James Bond author Ian Fleming. It was THE MONTH that Dr. No finally reached the U.S. market after a slow rollout that began the previous October in the U.K. At last Americans, who’d heard about how President John F. Kennedy was a fan of Fleming’s books, could sample the first film adaptation. Meanwhile, a second Bond film, From Russia With Love, was in production. 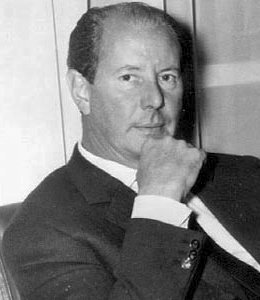 It was also the month that things were coming to a head with the television project that producer Norman Felton had wanted to title Ian Fleming’s Solo. New York entertainment lawyer Ronald S. Konecky, in a letter to Fleming, delivers his legal opinion that Solo is not an infringement on Eon’s James Bond film rights. The truth of this story is hard to determine. All concerned (Fleming, Felton, Rolfe, Broccoli and Saltzman) are dead and Rolfe was told about it second hand. In any event, on May 28, Fleming’s 55th birthday, the author wrote to the Ashley-Steiner Agency, where Phyllis Jackson, his U.S. agent worked, according to the Henderson timeline. The message: Fleming didn’t want to participate in Solo after all. It was the beginning of the end for Ian Fleming’s Solo. Less than a month later, the author would sign away his rights to the show. Meanwhile, the James Bond films were gaining momentum and steps were being taken that would result in The Man From U.N.C.L.E. emerging in the place of Ian Fleming’s Solo. May 1963: Ian Fleming cries U.N.C.L.E. Fifty years ago this month, Ian Fleming was a busy man. Maybe too busy. He would soon be caught between the worlds of movies and television. Dr. No, the first movie based on one of his 007 novels, had gotten off to a promising start. But as March 1963 began, it still had yet to debut in a number of major markets, including the U.S. Production would begin a month later on From Russia With Love. That was good news for the author. But Bond still wasn’t a phenomenon. Ian Fleming, passing through New York on his way home to London after his annual stay at Goldeneye, discusses Solo with Phyllis Jackson. She starts negotiations with MGM for Fleming’s participation in the series. NBC reconfirms that it will put an Ian Fleming TV series on the air without a pilot. 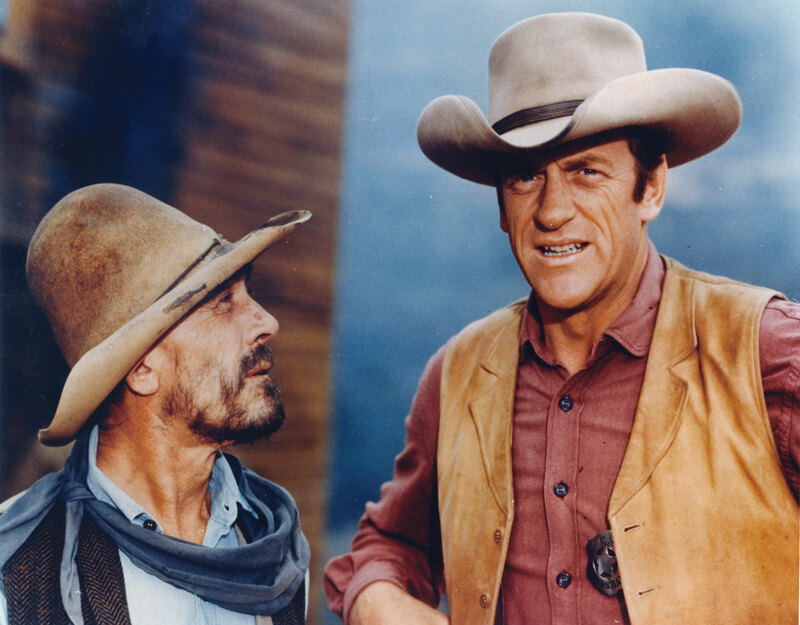 At the same time, (producer Norman) Felton, realizing Fleming will not devote the time necessary to actually creating a concept ready for weekly production, enlists Sam Rolfe to develop a full series presentation. Jackson was Fleming’s agent in the U.S. and was with the Ashley-Steiner Agency. Presumably, Fleming had a copy of his You Only Live Twice novel manuscript in either his briefcase or luggage. The year before, in early 1962, Fleming had penned On Her Majesty’s Secret Service while in Jamaica and he had visited the Dr. No set. 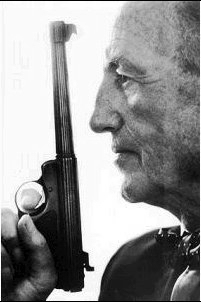 Readers wouldn’t discover for more than a year that Fleming has surprise in mind for the literary 007. By early March 1963, it had been more than four months since Fleming had his first meetings in New York during late October 1962 with producer Felton to discuss a proposed television series to be called Solo that would feature a lead character named Napoleon Solo. Fleming hadn’t done the heavy lifting but his March ’63 meeting would seem to indicate he still remained interested in the project. Within a few months, that would change. Albert R. Broccoli and Harry Saltzman, the producers of the 007 series, weren’t happy about Fleming’s potential new venture. According to the U.N.C.L.E. For Your Eyes Only site, Fleming was making counterproposals for his Solo deal as late as May 8. But on May 28, Fleming’s 55th birthday, he writes to Ashley-Steiner Agency to indicate he wants out of the television project. Jerry Leider of Ashley-Steiner travels through London and meets with Fleming, who tells Leider that Saltzman and Broccoli have pressured him to drop out of Solo. Fleming’s final exit occurs June 26. He signs away his interest in the television show for one British pound. By that time, filming on From Russia With Love was well underway, with a world premier scheduled for the fall of 1963.. 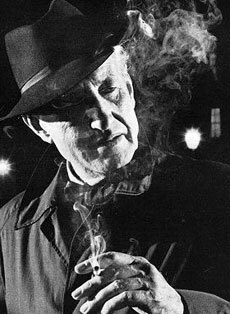 Meanwhile, Fleming wouldn’t live to see debut of The Man From U.N.C.L.E., the television’s show new title, debut on Sept. 22, 1964. For more, CLICK HERE to see the U.N.C.L.E. For Your Eyes Only Web site for significant 1962 dates. 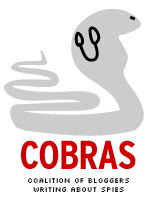 CLICK HERE for significant 1963 dates. This month has seen the 50th anniversary of Dr. No, the first screen adaptation of Ian Fleming’s spy hero, James Bond, as well as the world premier of Skyfall, the 23rd film in the Eon Production series. Next week is the 50th anniversary of another milestone involving the author, but it’s not likely to get the same publicity. Oct. 29 through Oct. 31 marks 50 years since Fleming met with television producer Norman Felton concerning a project that would emerge as The Man From U.N.C.L.E. television series that ran on NBC from September 1964 to January 1968. The two men met over three days in New York City about the project. Craig Henderson’s For Your Eyes Only Web site has a day-by-day account that you can read BY CLICKING HERE. In a 1997 interview, Felton (who passed away earlier this year at age 99) described how it was difficult to keep Fleming focused on the subject. On the third, and final, day of meetings, Fleming produced some notes written on Western Union telegraph blanks. The one idea that Fleming has that would stick is naming the hero Napoleon Solo. Fleming would remain interested in the project until May 28, 1963, his 55th birthday and he’d finally sign away his rights on June 26, 1963. The author was pressured by the producers of the Bond films, Albert R. Broccoli and Harry Saltzman, to abandon a television show they viewed as an unwelcome competitor. In any event, Fleming’s U.N.C.L.E. involvement while brief, was eventful. He’d also end up supplying the name of April Dancer (which he intended as a Miss Moneypenny-type character), which would be used in the spinoff series, The Girl From U.N.C.L.E.